These super cute mittens have been crafted by skilled knitters and artisans at a fair trade co-operative in Nepal. 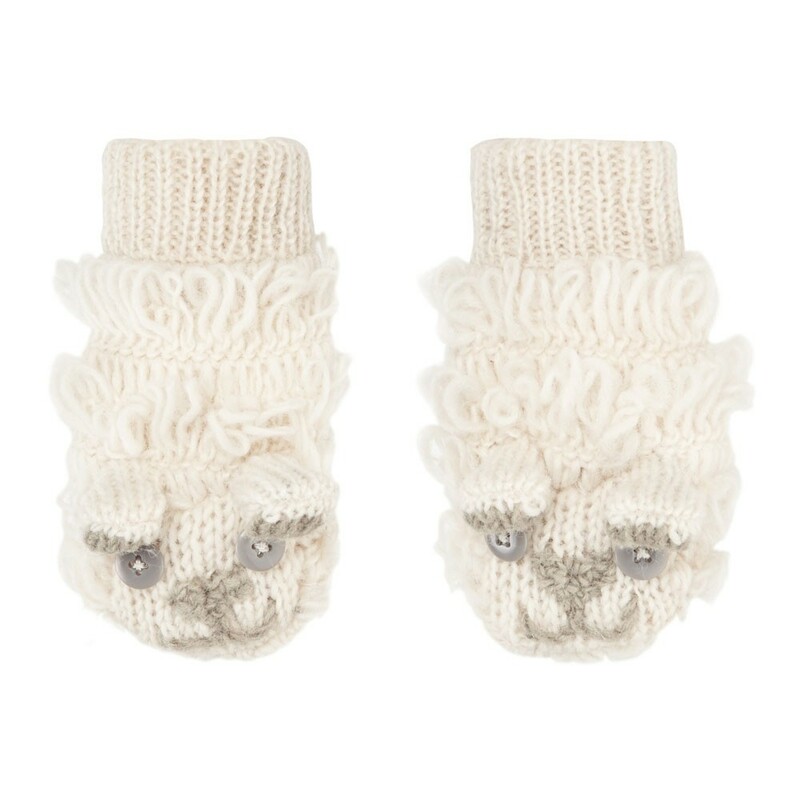 The white mittens have a cute sheeps face on the back of the hand which your little ones will love to dress up in and is sure to keep little hands toasty warm whilst playing outside. The mittens are made from 100% wool and have a polyester fleece lining. 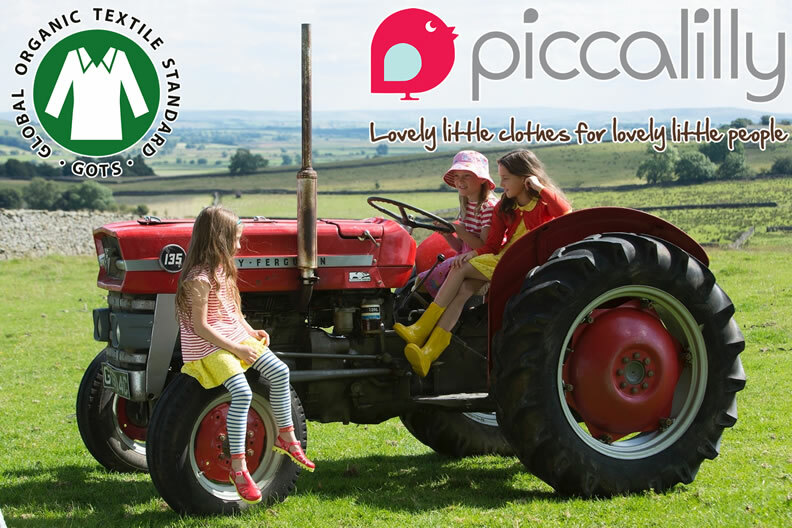 We absolutely love Piccalilly clothing for babies and kids, in fact it was the first brand we ever stocked here at Babipur back in 2007. The quality and the clothes themselves are always fantastic. Brilliant designs and all ethically made from start to finish with GOTS certified organic cotton and produced in some brilliant fair trade factories. Piccalilly clothes look great and they wash and wear over and over and still look like new.